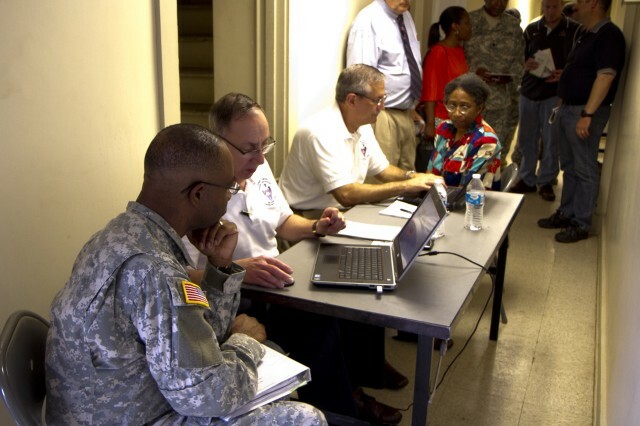 FORT BRAGG, N.C. -- As much as the military lifer enjoys wearing the many iterations of the Army uniform during their career and loves simply being a Soldier, there comes a day when each of us must make that final PCS to Fort Living Room. In the past, preparations for retirement required contacting a myriad of people in different locations in order to know what benefits and entitlements were available. Wading through a sea of internet sites could often drown a Soldier in waves of confusion about medical benefits, retirement pay, life insurance and more. It can be even more troublesome for what is called "gray area" retirees. 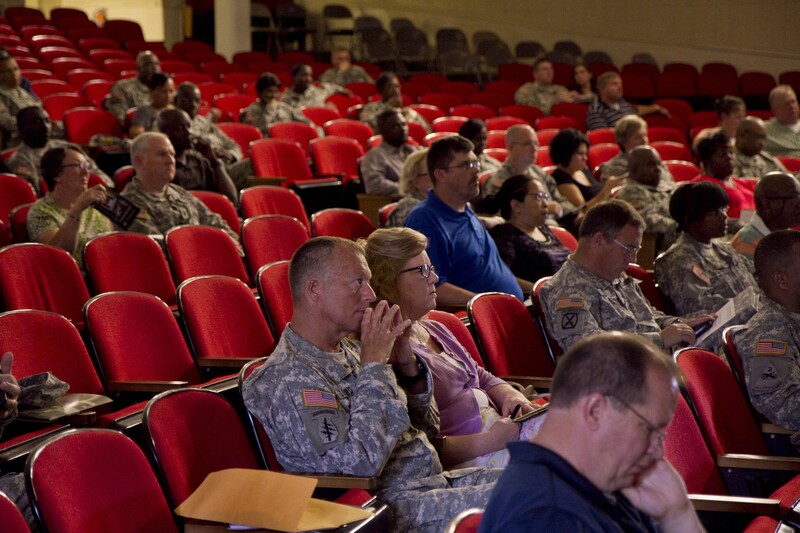 "Gray area" retirees are those who have retired from the reserve components but have not reached age 60 and will not draw retirement pay until then. In some cases, they spent more time in the gray area than they did in the military and have no idea how to go about getting their benefits. 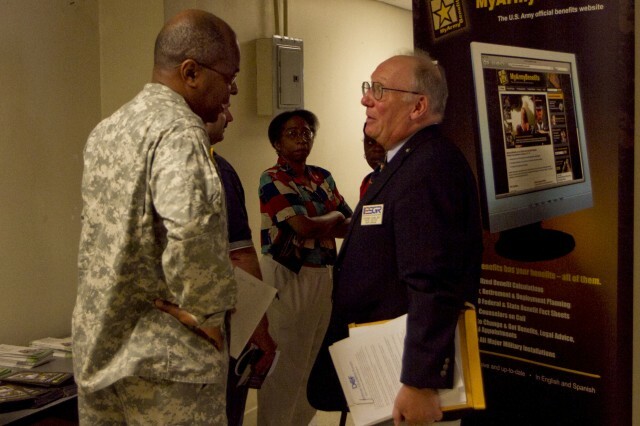 In April 2012, , the U.S. Army Reserve Command created retirement services officers and assigned them to each Regional Support Command in order to alleviate the problems retired Soldiers were experiencing. 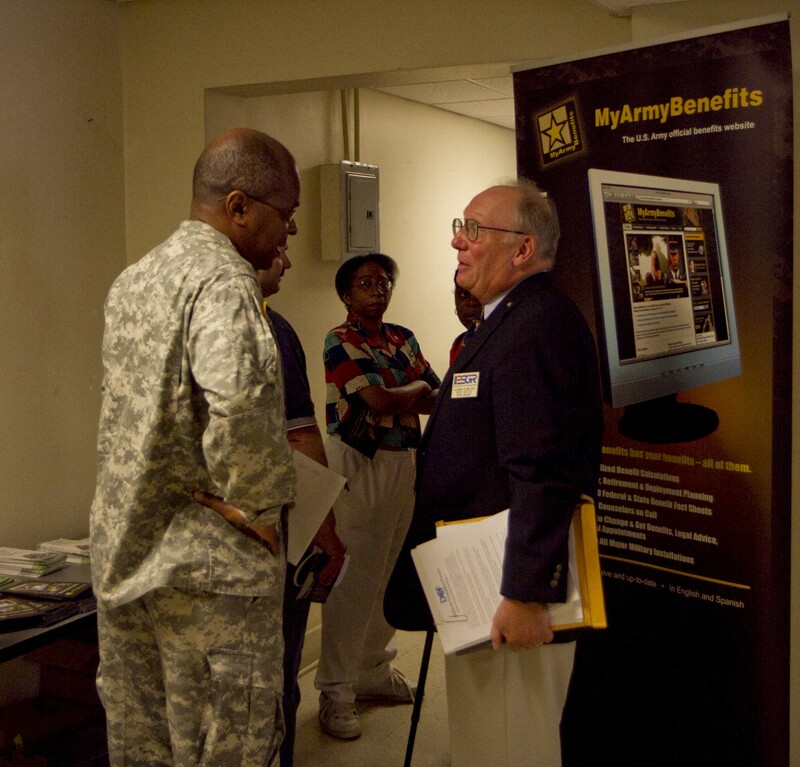 Each RSC has a captain and a master sergeant as retirement service officers who can go to each state and provide a linkage between service providers and the retirees as well as points of contact for all retiring and retired Soldiers, surviving spouses and their families who have questions. "This pilot program was created to provide the National Guard and Reserve an opportunity to come to an event in their state and find out all the information about retirement programs and benefits," explained Capt. Maya Troupe, one of the RSOs for the 81st. 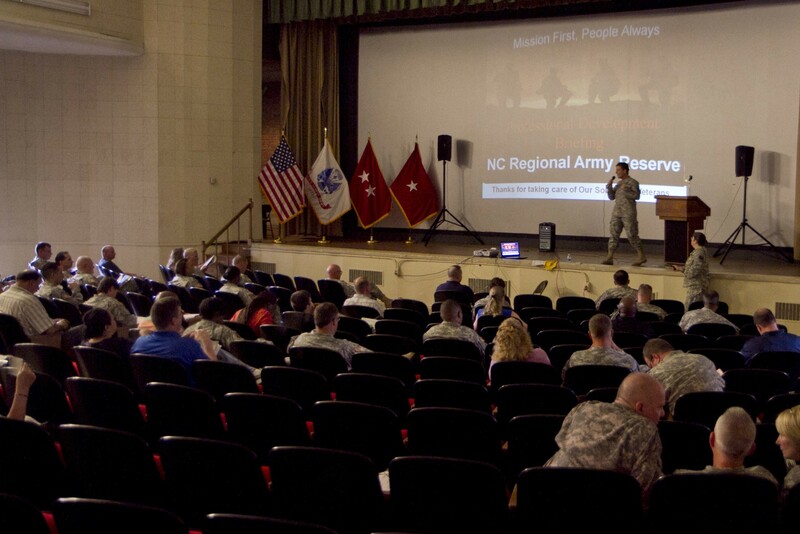 The placement of RSOs in each RSC was in response to Army Family Action Plan issue # 529 which made the recommendation. According to T1roupe, when the RSOs first got to their assignments, people were totally oblivious to them as well as their benefits. As part of the Soldier For Life concept, not only does the Army do what they can to get a person into the service, but when the time for retirement comes, it's important to make sure the Soldier has all the pertinent information to successfully make the transition. The 81st RSC was the first command to be fully staffed and they have been conducting retirement seminars in each of the states in the southeast region. 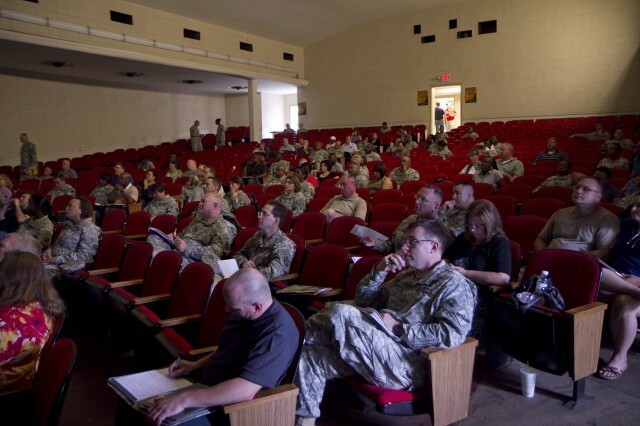 Because the pilot program is not funded, they have to work with a military installation in each state to provide a central location where providers and retirees can come together and sort out the issues that pertain to each service member. There are consequences for not getting or paying attention to the information about retirement. With the Reserve Component Survivor Benefit Program, a Soldier can either end up paying for some kind of coverage they didn't need or want or have no coverage at all because no choice of coverage was chosen by anyone. Also, some Soldiers have gone for years without receiving their retired pay because they didn't know how to apply for it. There is a statue of limitations on applying for retired which is six years. After six years, the applicant can only get pay from age 60 to 66 and the date of the application and will miss out on the money from anytime after age 66 to the date of application.. 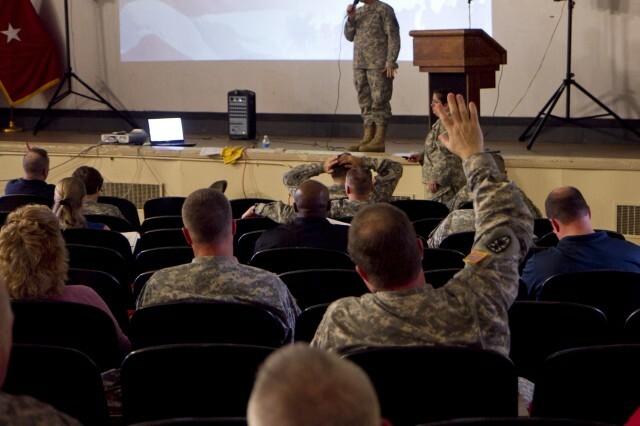 Many retired Soldiers tell the 81st RSOs that they wish they had received the information sooner, thereby assisting them to make better informed decisions. 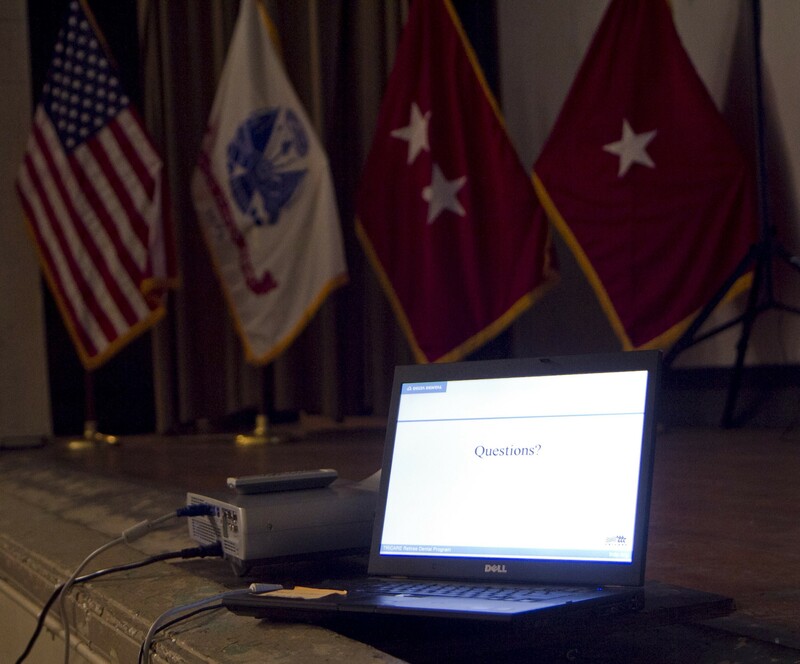 Service members who haven't yet retired are glad the information is being made available so they can avoid the pitfalls of their predecessors. 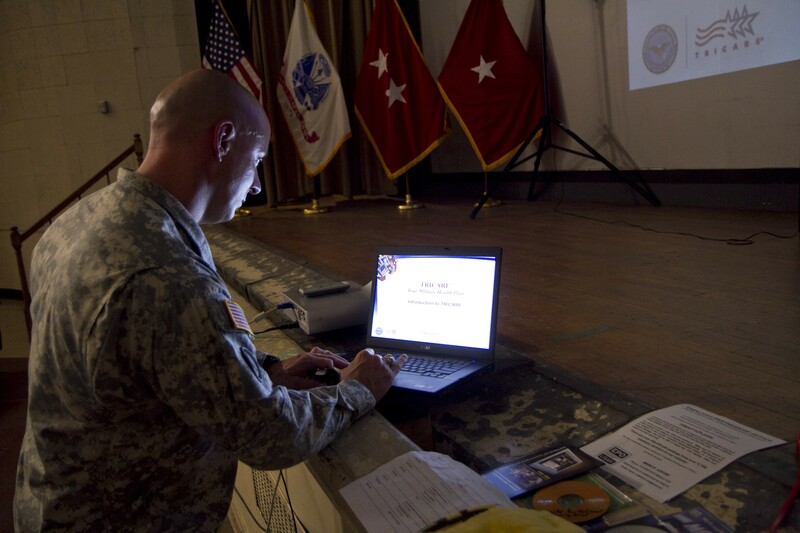 "This is great that all this information is in one place," said Brig. Gen. William Gothard, deputy commanding general of the 81st RSC. "It's much better than having to research everything on your own, talking to different people in different places or searching all over the internet site by site." 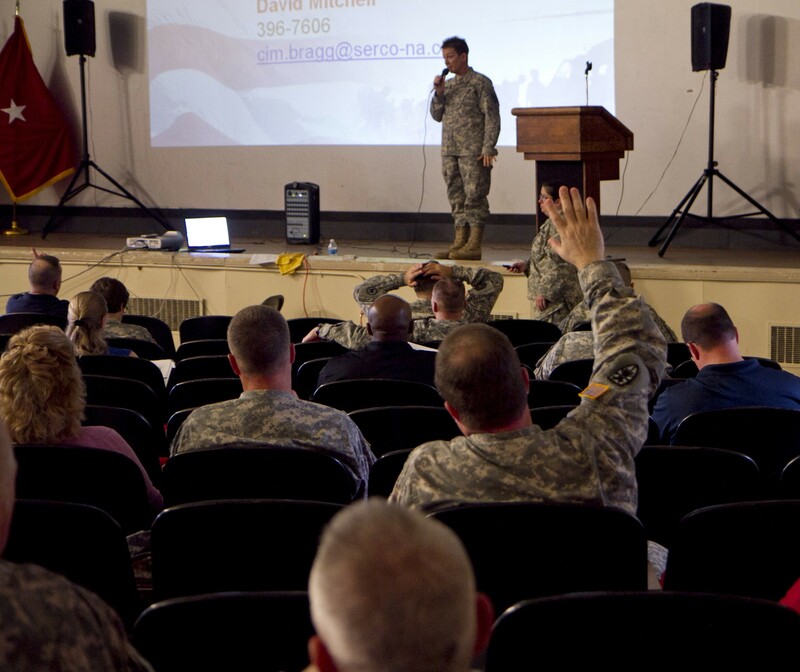 Soldiers need to take charge of their careers, from enlistment to promotion progression to retirement, which includes paying attention to major changes as they come along. "Whenever something really big in Congress changes," Troupe said, "there are usually changes in our benefits and how we go about business." Now that the word is getting out about the RSOs, they are kept pretty busy assisting retirees and their families. 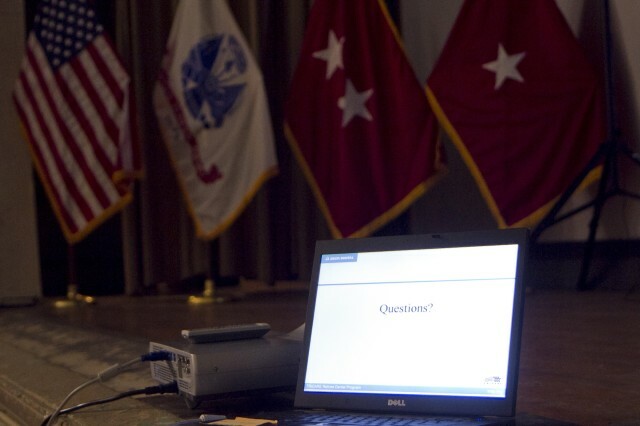 "We're putting the power back in the Soldiers' hands to take control of their retirement," she said. Master Sgt. Trevor Sellers, the other RSO at the 81st, urges retirees to understand that retirement is not an event, but a process that doesn't happen overnight. 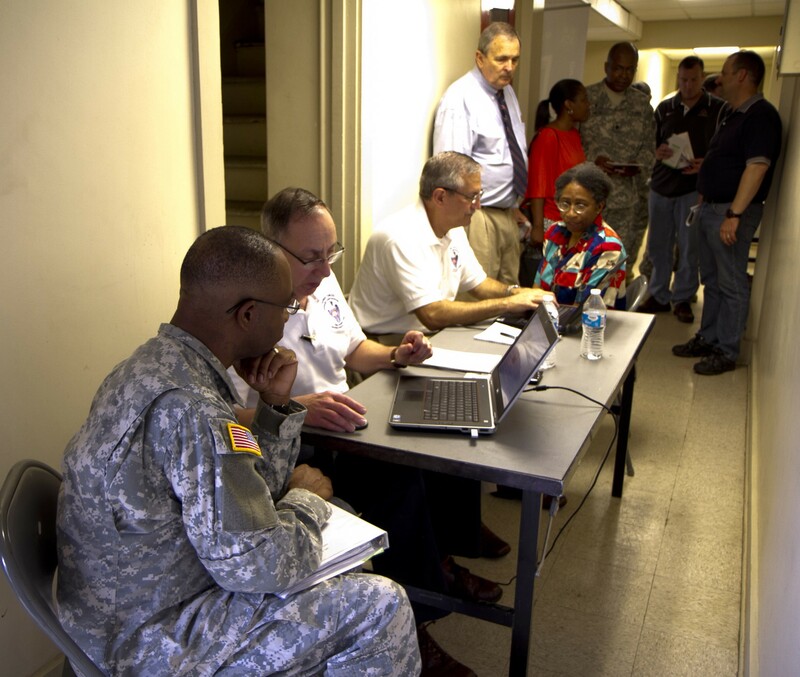 Waiting until the last minute to start paperwork can result in delayed payments and benefits.